Over 60 Million Global Downloads! 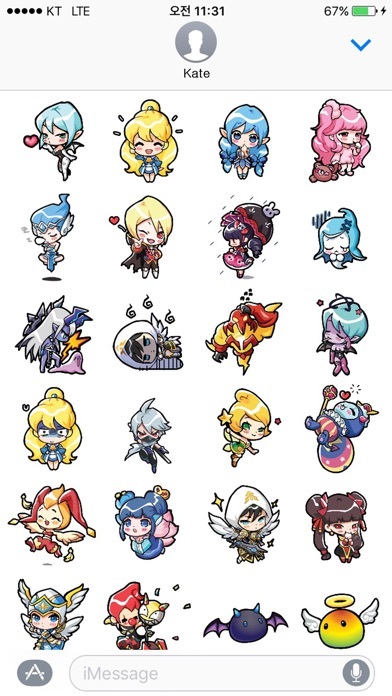 Meet the characters of the well-made RPG, Summoners War, in stickers! 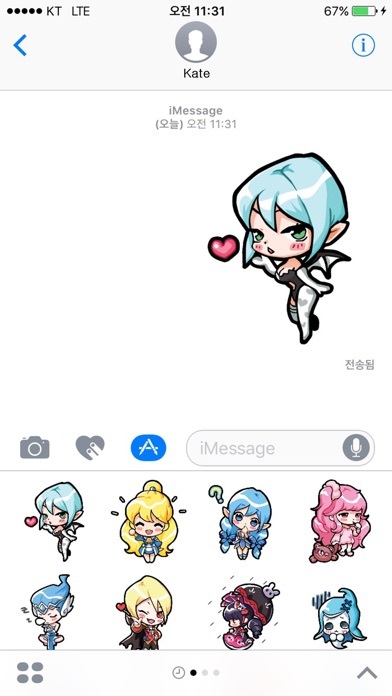 Adorable Summoners War Monster Stickers are available on iMessage now! Download now for FREE!